April 5th, 2018 - Xbox: Game ON! 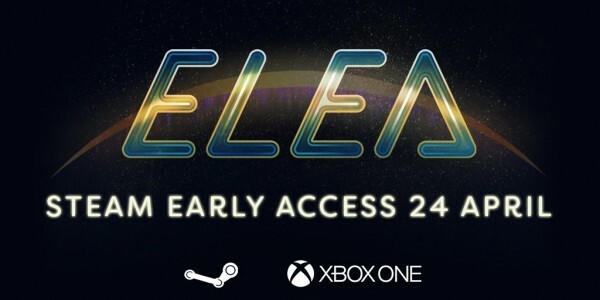 Episode 1 of Elea is coming to Early Access on Steam on April 24th! Full release for Xbox One and Steam this Summer.